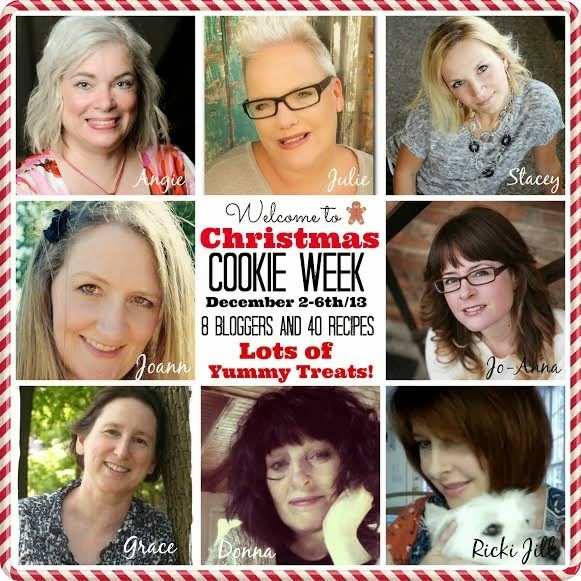 Welcome to Christmas Cookie Week 2013! This year, 8 bloggers have come together to share a daily recipe for yummy and delicious cookies that we hope will inspire you during this season of Christmas baking! Everyone's from different parts of Canada, except for me....I'm an Alabama Girl... but we all share a joy of baking which makes for love…fresh from the oven! 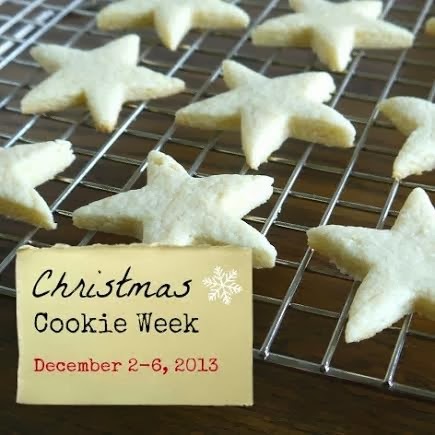 It's Day #4 of Christmas Cookie Week! Today I'm featuring the most fun cookie to say (and eat): Snickerdoodles! How can you say "Snickerdoodle" and not smile? It's impossible, I tell ya! I wanted to make Snickerdoodles for Shanley Belle because they were her favorite when she was a wee lass. I was planning to share my recipe with you, but I ran across another recipe @ Sally's Baking Addiction. I hate to ask you to link over for the recipe, but trust me….it's *so* worth it. My family recipe pales in comparison! The recipe is so fast start to finish, and it includes cream of tartar. 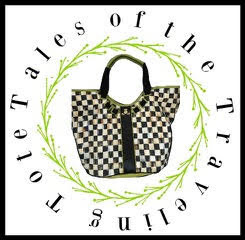 The cream of tartar gives it a little bite, but I like it! I've heard of Snickerdoodles, but have never made them and I'm not even sure I've eaten them. I loved choosing recipes this year that were sentimental for some reason, so I love that snickerdoodles were Shanley Belle's favourite when she was young. It takes you back doesn't it. I keep forgetting to say that I love that you have a drink paired with all your cookies. I just went and had a look at the recipe - so simple, eh. They look delicious. Oh Yum, what a neat idea. I never heard of these cookies but boy I sure like the sounds of them. Hot buttered rum! I don't think I know what that is or how to make it! But is sounds good. Thank you so much for your lovely comment.... Yummy cookies..